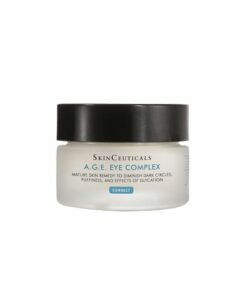 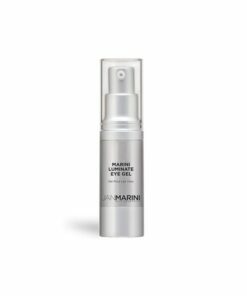 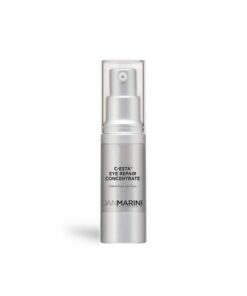 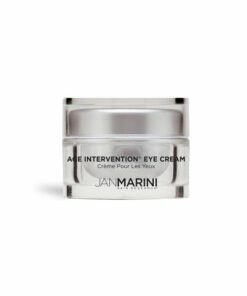 View cart “Jan Marini Age Intervention Eye Cream” has been added to your cart. 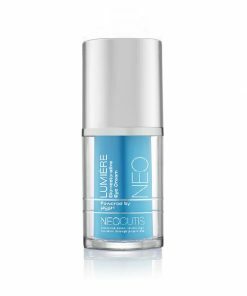 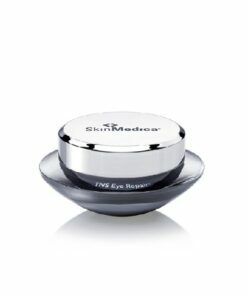 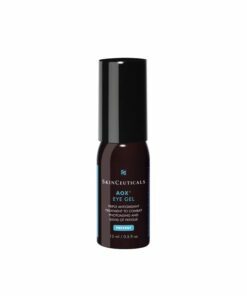 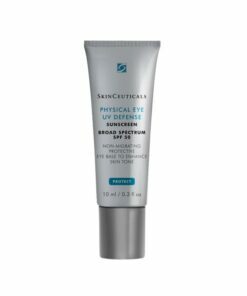 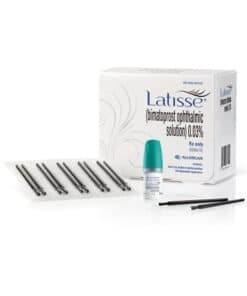 Renewed and refreshed skin around the eyes is key to a youthful appearance. 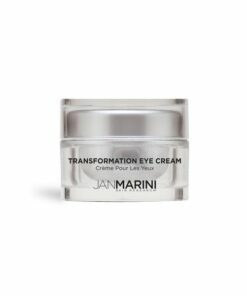 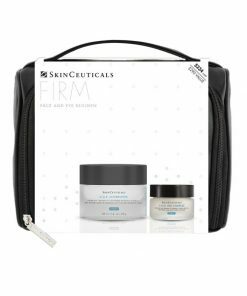 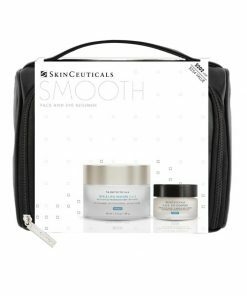 Adding an eye treatment to your skincare program will help fine tune your anti-aging routine and help you to unveil a younger looking you!